The Air Force is planning to rebuild Tyndall Air Force Base in the Panhandle after the damage caused by Hurricane Michael in October including bringing three F-35 Lightning II fighter squadrons to the base. U.S. Air Force Sec. Heather Wilson weighed in on the decision on Friday. “We have recommended that the best path forward to increase readiness and use money wisely is to consolidate the operational F-22s formerly at Tyndall in Alaska, Hawaii and Virginia, and make the decision now to put the next three squadrons of F-35s beyond those for which we have already made decisions at Tyndall,” Wilson said. 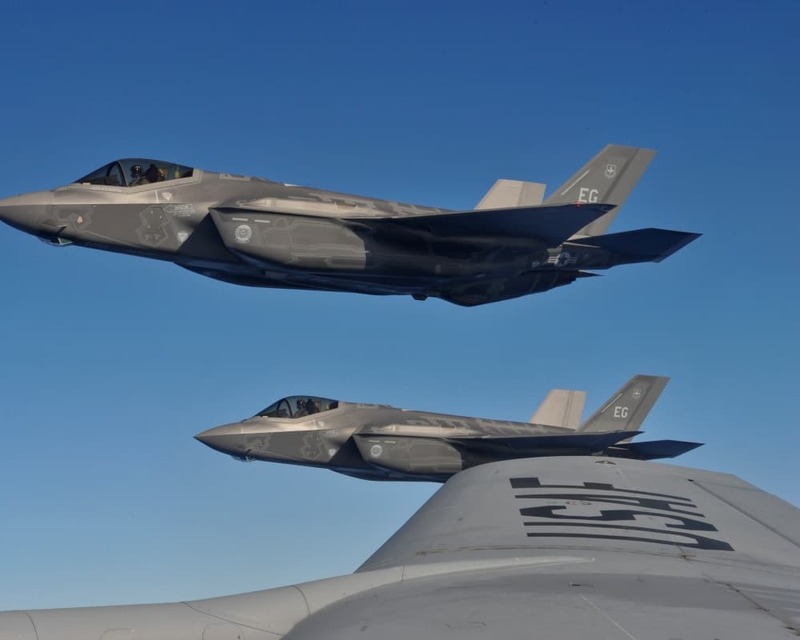 “We have been given a chance to use this current challenge as an opportunity to further improve our lethality and readiness in support of the National Defense Strategy,” said Chief of Staff of the Air Force Gen. David Goldfein who also insisted the F-35 will have a major impact on Air Force operations. The decision won the applause of members of the Florida delegation. “These squadrons of F-35s are the future of the Air Force and will strengthen our national security, while reinforcing the role of our airmen at Tyndall Air Force Base. It’s clear the Air Force recognizes the importance of investing in Tyndall as a part of our defense strategy and we are working to get the base back to mission ready capability as soon as possible,” said U.S. Rep. Neal Dunn, R-Fla.
“Bringing these next generation warplanes to Tyndall is in line with our efforts to rebuild a modern and state-of-the-art Air Force base post-Hurricane Michael. I look forward to working with the defense community to bring these squadrons in for a landing in our community,” Dunn added.